Be the first to know … sign up for Holmestead Farm News via email – Click the image at right to get started. As fruits, berries, vegetables and our trees and shrubs become ready throughout the season, we will let you know. We’ll share recipes, tips and tricks and lots of other valuable information. Sign up today and become a Holmestead Farm Friend. Good Evening! :). We enjoyed our day at your farm today! It was such a beautiful day. It’s such a special place! I wanted to share some of our pictures from today. They came out so beautiful! We loved our time there! Loved my visit this afternoon!! The blackberries are divine and so are the peaches and donut peaches– YUM!! Will be back!! What a wonderful place you have! Loved our visit on Saturday afternoon smile. Mission accomplished with 38 jars of blueberry jam made on Sunday! We will definitely be coming back. 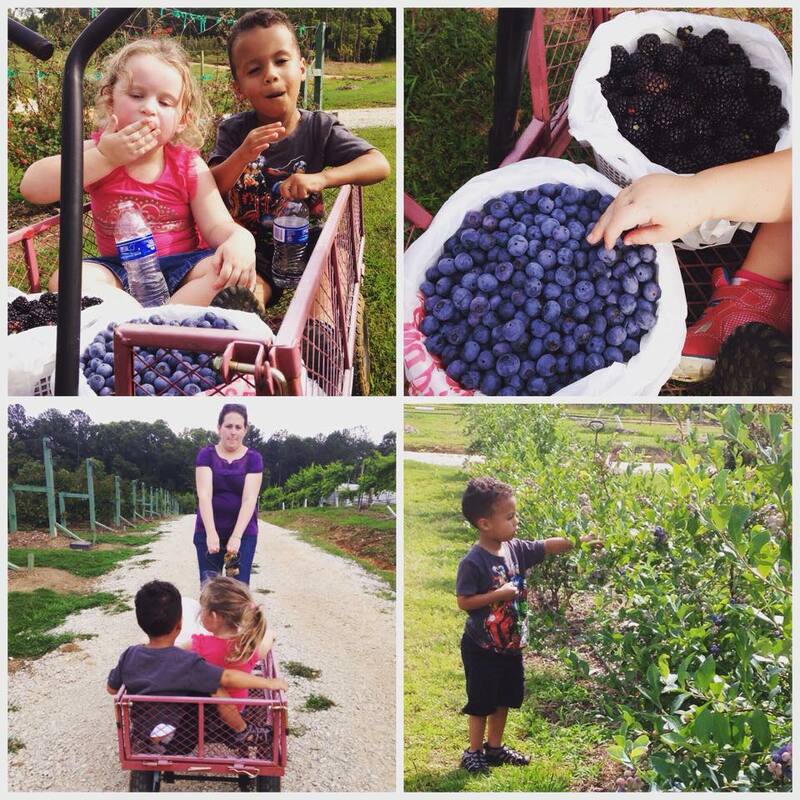 We had a great time picking berries at Holmestead Farm this past Saturday. The southern hospitality was the best part. Worth the drive to Clay County. We also bought the best nectarines I have EVER eaten! The white flesh ones were unreal! I’ve made a Blueberry and mixed Berry Galette, infused waters, and a yummy Raspberry vinegarette. We’ve had berries on ice cream and yogurt. Not to mention the fistfuls we’ve eaten right out of the fridge! Thanks for the work y’all are doing! Thank you for a WONDERFUL visit! We all had so much fun picking berries! 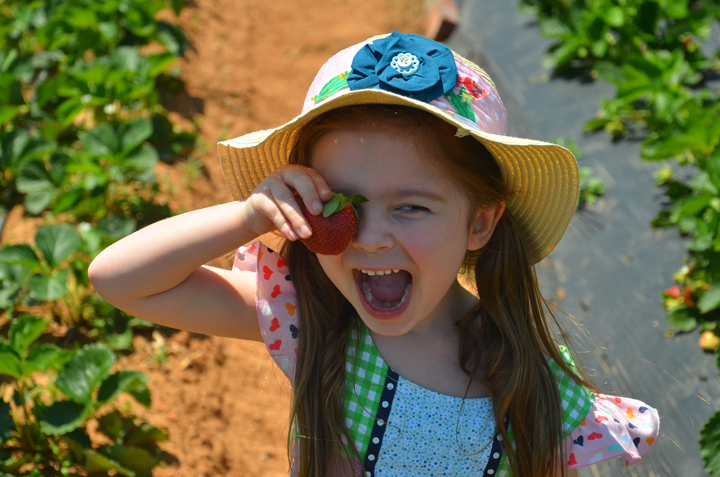 What a great learning experience for our 3-year-old kids! They loved eating DELICIOUS blueberries!! We will come back again.